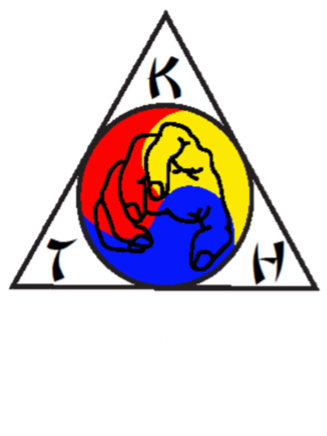 Hap Ki Do literally translates as "the way of harmonizing energy". 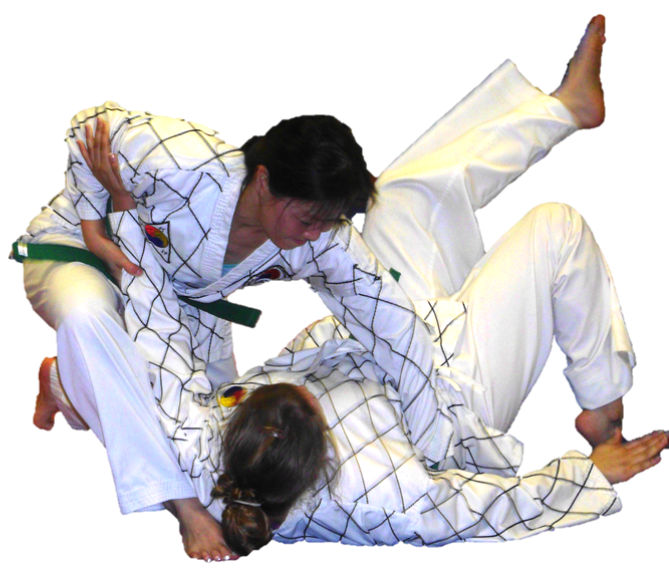 It is a Korean martial art emphasizing the use of an opponent's force against them. It involves many different striking techniques similar to Taekwondo, along with meditative breathing exercises, joint locks, throws, grappling techniques and pressure points. Essentially, you are redirecting an opponent's attack in order to gain a better position so you can incapacitate them. 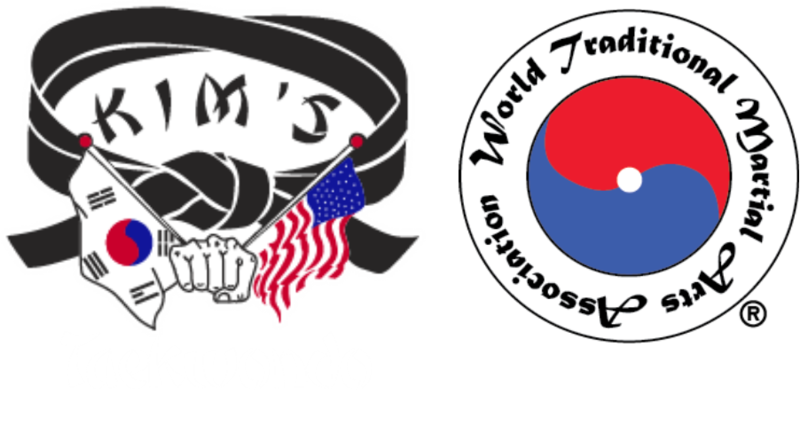 Hapkido is real self-defense. Of course, as you practice, you will be taught by masters and instructors who will teach you step-by-step, with as much encouragement and positivity as always, but for self-defense purposes, there are no rules. These techniques aren't meant for sparring or a match in the ring. These techniques are meant to save your life. Grandmaster Kim was lucky enough to learn Hapkido from his father-in-law.  Grandmaster Kim's father-in-law was Kwang Ho Kim, one of the first of 12 disciples to learn Hapkido from the founder, Yong Sool Choi. This is an incredible source of knowledge. We also consider ourselves lucky because at Kim's College of Martial Arts, our Grandmaster Kim still makes it a point to teach the Hapkido class. It is very rare for a 9th Degree Grandmaster to continue teaching classes. 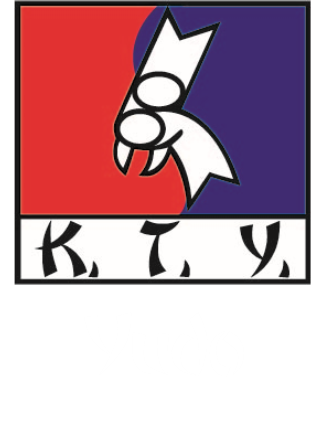 Hapkido is reserved for students at least 12 years old or older. To find out more, give us a call or just fill in the no obligation Easy Start Program form, and we'll send you some information to help you get started.